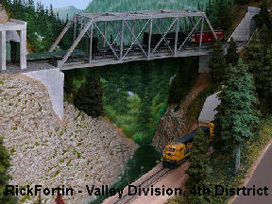 We know that model railroaders get confused easily. Especially operators! 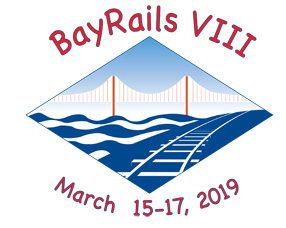 So, to make it easy, here is a list of anticipated questions and answers to make your BayRails VIII experience a smooth and memorable one.